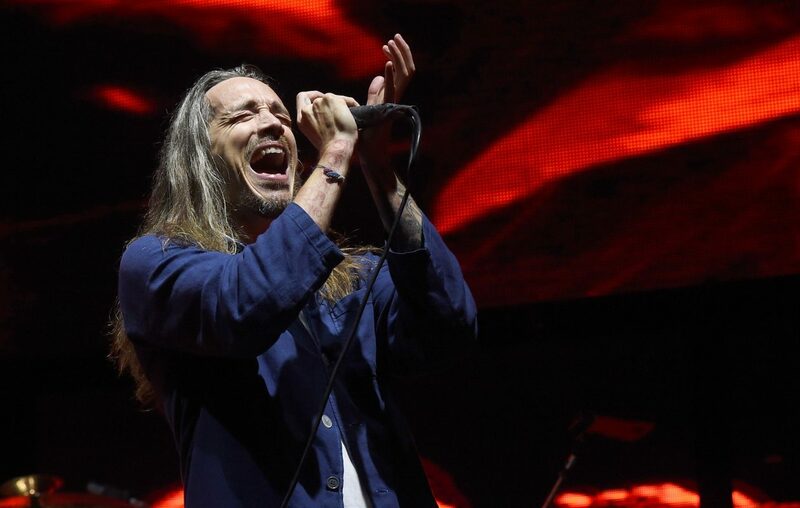 California rock band Incubus will play Buffalo’s waterfront this summer. The Canalside Live Concert Series announced that the band, fronted by Brandon Boyd since its formation in 1991, will play at 5 p.m. Aug. 6 at 44 Prime St.
VIP tickets are $40, on sale through EventBrite and include access to the Honda VIP Pavilion, two complimentary drinks, private restrooms and access to the front of the stage. The VIP section has been enlarged and stretches from Main Street to the Beer Garden. General admission tickets for this show are $10 and will go on sale in May, with the specific date to be determined. Sites for purchase are all 17 Consumers Beverages locations and the Canalside info kiosk, which both include a free drink coupon if purchased before 2 p.m. the day of the show, and through EventBrite. Canalside noted that this Tuesday show is a special gig; the majority of Canalside Live shows will be held Thursdays, ranging from $5-$35.